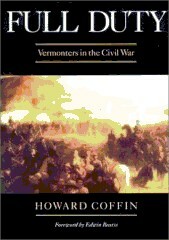 Books signed by Howard Coffin may be ordered by phone, email or using the contact form. Coffin will ship them for an additional $5.00 per book. Tell him how, and for whom, you would like them autographed.